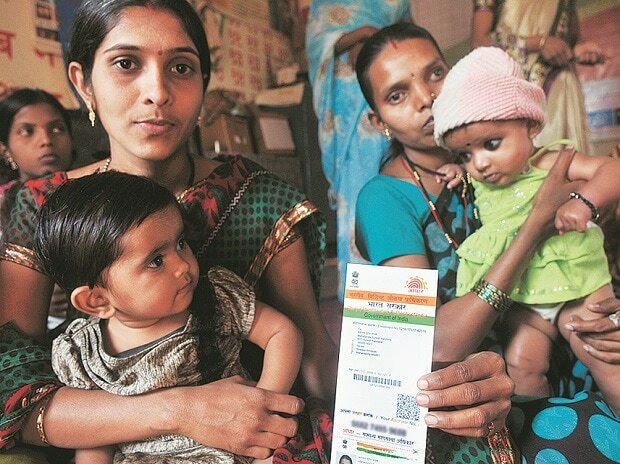 The Unique Identification Authority of India (UIDAI) on Wednesday said that it is the responsibility of schools to provide Aadhaar enrolment and update facility of the students, ensuring that no child is denied admission, and other facilities including their due benefits or rights for wants of Aadhaar. UIDAI said any such denials are invalid and not permitted under the law. The statement further said some instances have come to its notice that few schools are denying admission to children for want of Aadhaar. In this regard, schools have to make sure that no child is denied admission and other due benefits for the lack of Aadhaar. UIDAI in a circular titled "No denial of admission in schools for want of Aadhaar and Organising Special Aadhaar Enrolment camps at schools", issued today, said that for children who are not yet assigned an Aadhaar number or whose biometrics in Aadhaar database is not updated, it shall be the responsibility of the schools under Regulation 12A of Aadhaar (Enrolment and Update) Regulations to arrange to provide for Aadhaar enrolments and biometric update of such students. Dr. Ajay Bhushan Pandey, CEO, UIDAI, said, it is the responsibility of the schools to organise special camps in their premises in coordination with local banks, post offices, state education department and district administration. UIDAI said that in order to avoid any hardship to children or their parents in availing school admission, other benefits, etc. for the want of Aadhaar, it is obligatory on State Governments to arrange through its education department and district administration to organise Aadhaar enrolment camp in all the schools, at least twice a year by making school-wise roster for the same. In order to augment the state effort in organising enrolment camp, the States may also coordinate with banks and post offices either to organise a camp in nearby schools or children may be arranged to be taken to Aadhaar Enrolment and Update centers located at nearby banks/post offices. It may be noted that Aadhaar number is being asked from school children for availing admissions, obtaining scholarships, attending various Boards' and other examinations, participating in various competitive examinations, etc. Also, a mandatory update of biometrics in Aadhaar is required for children on attaining the age of 5 and 15 years to ascertain the validity of their Aadhaar number assigned earlier. It is, therefore, necessary for schools to provide Aadhaar enrolment and biometric update facilities to students without causing any hardships to them.